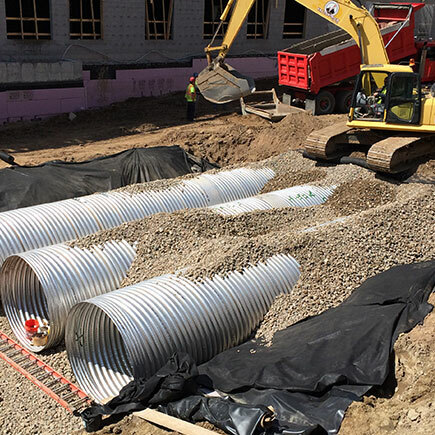 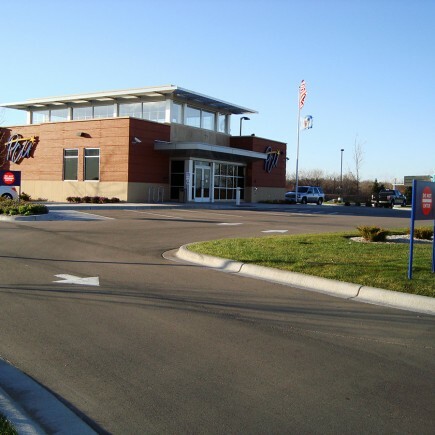 As Banks and Credit Unions become more diverse and expand to serve working America, Loucks has proven to be a strong partner in site development. 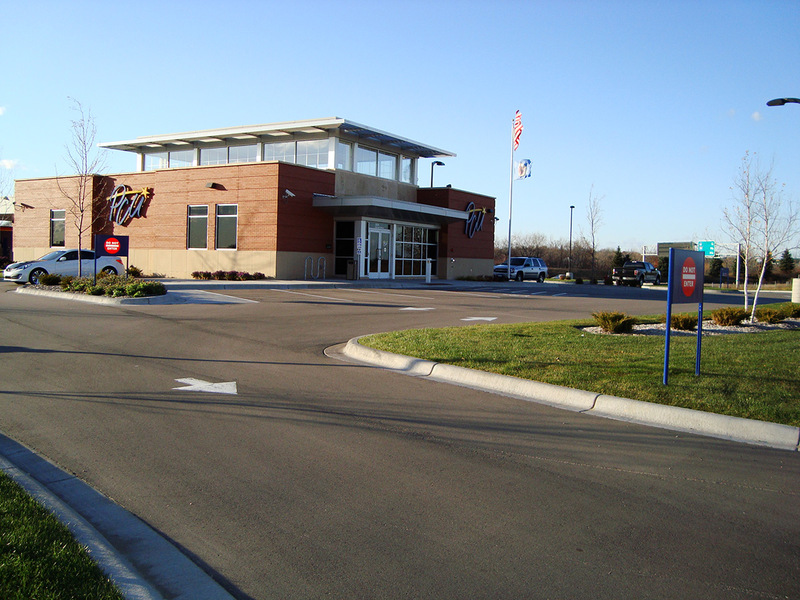 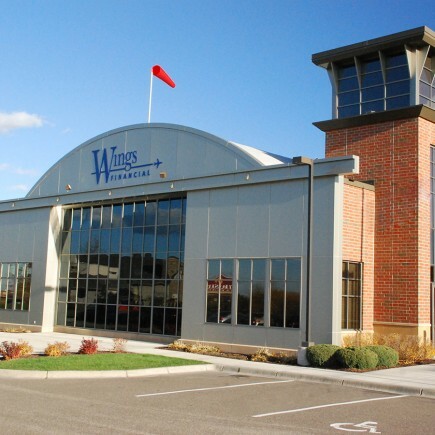 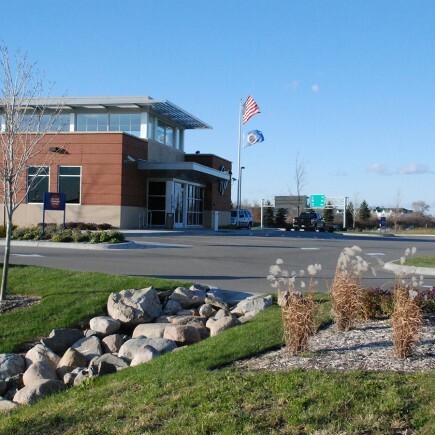 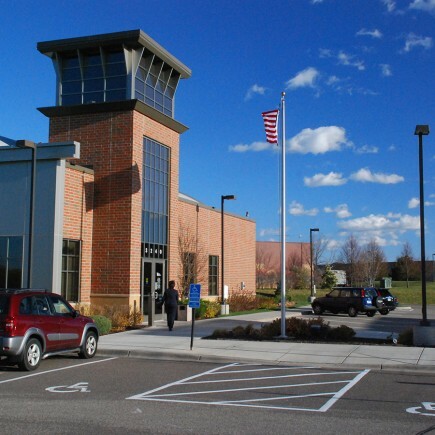 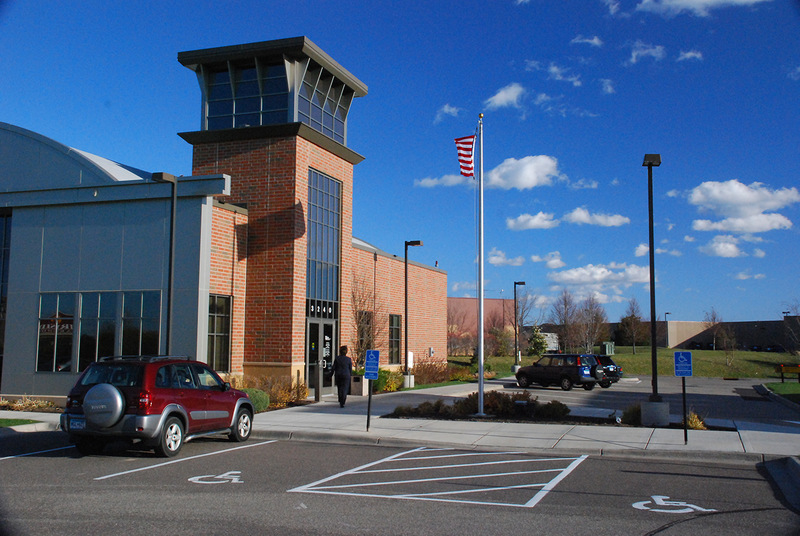 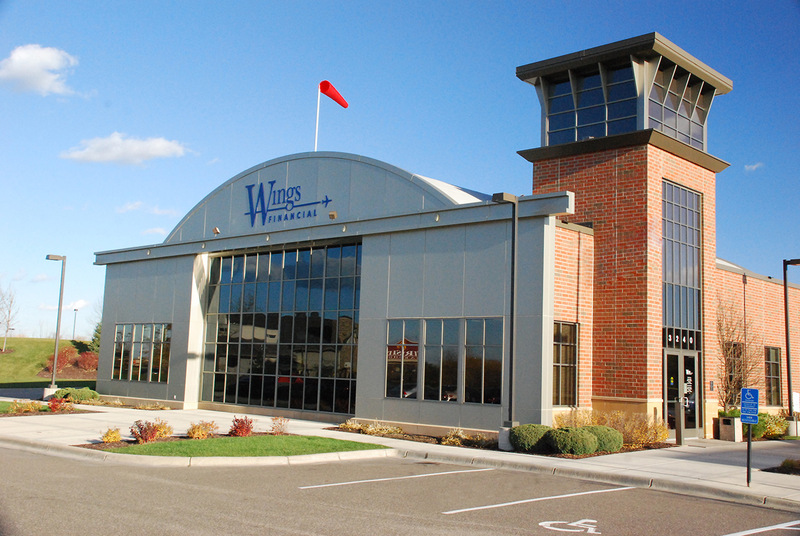 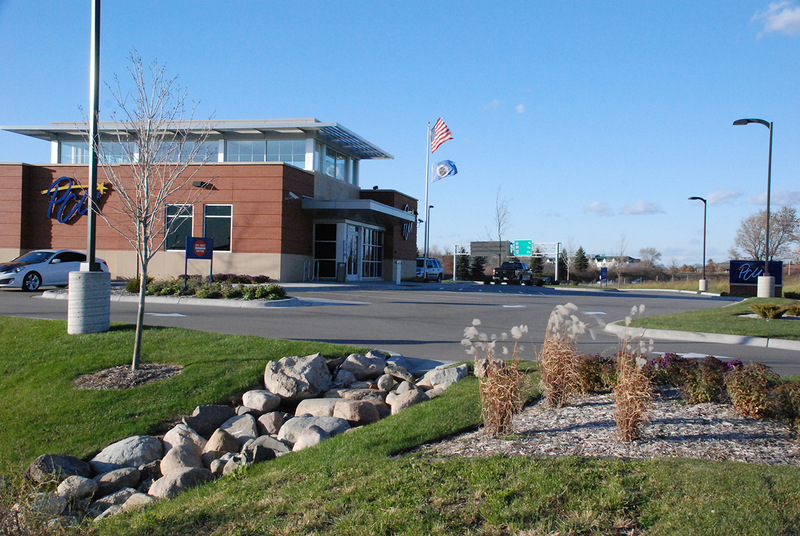 Following the successful design and construction of a Postal Credit Union in Hugo, MN, the owner and architect turned to Loucks for assistance with the construction of a 3,500-square-foot building with associated parking and drive aisles in Eagan, MN. 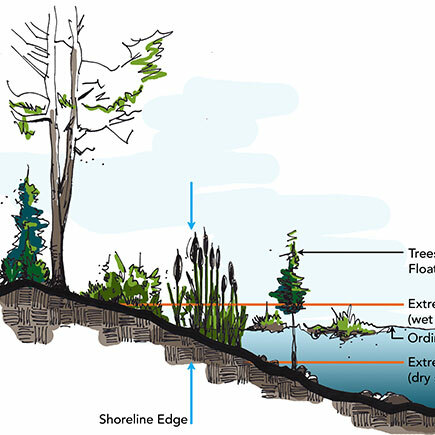 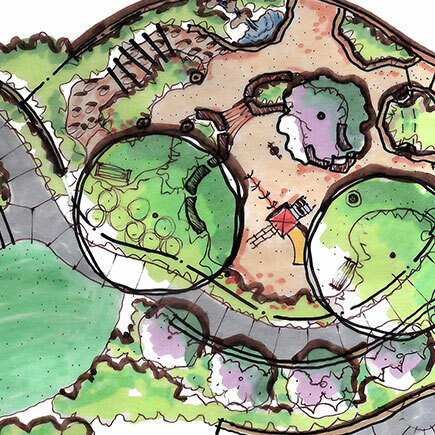 Specific responsibilities included land surveying, a preliminary site plan, construction design, and landscape design and construction plans.